The Nerdist Podcast will debut the special "Futurama" episode Sept. 12. "Futurama" is coming back — sorta. The critically-acclaimed sci-fi cartoon won't be coming back to TV. Instead, a special one-off episode is headed to a less-futuristic medium: radio. Thanks to celebrity fan Chris Hardwick, who reportedly pitched the idea to writers Matt Groening and David X. Cohen, "Futurama" will be returning for a podcast entitled "Radiorama." The radioplay pits the show's beloved characters against a new villain made up from the soundwaves of podcasts. (See what they did there?) 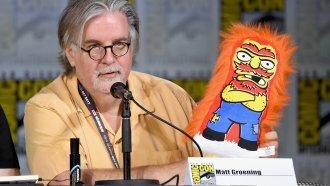 Written by Groening and Cohen, the episode will feature voice work from the show's original cast. Hardwick will join in to voice the villain. The actor and internet personality tweeted last year about wanting to "resurrect" the show, and he's not alone. Even though "Futurama" was decisively canceled in 2013, the show retained its significant fanbase. But unlike other recent reboots and revivals, the return of "Futurama" is much smaller in scale — for now, at least. 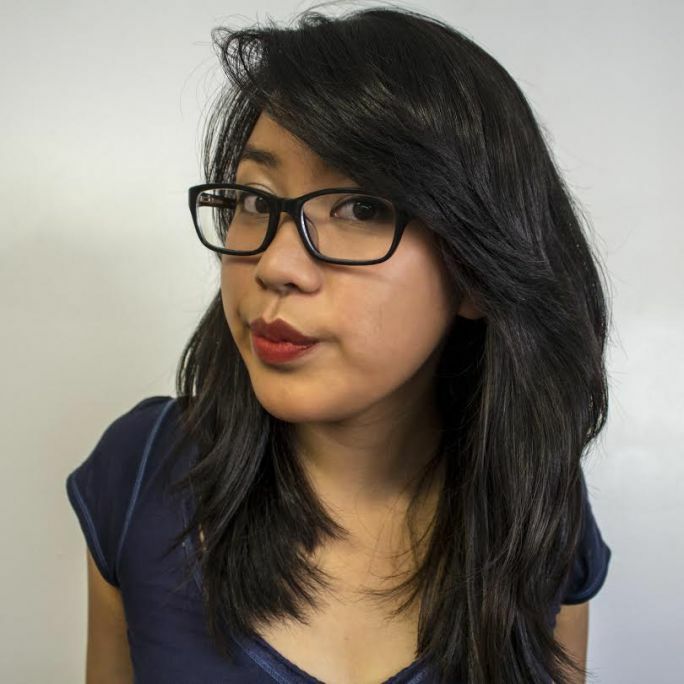 The new episode will debut Sept. 14 — less than a week after its announcement.